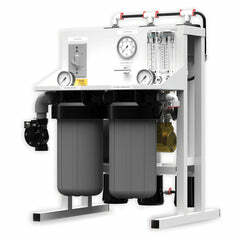 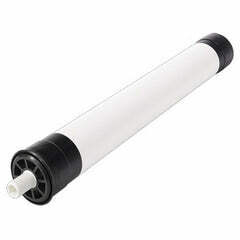 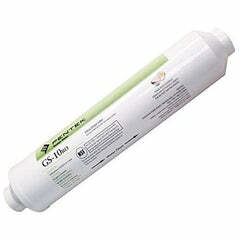 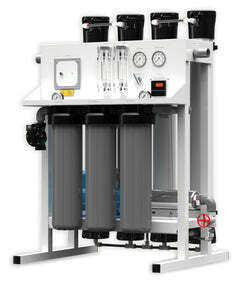 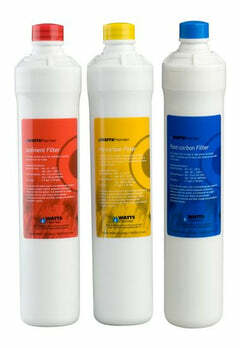 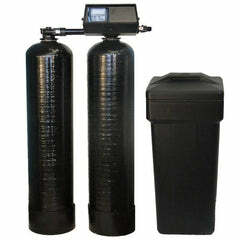 John Guest fittings are a quick and inexpensive way to make a connection for your reverse osmosis filters. 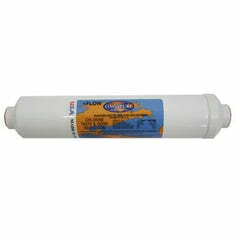 Quick connect fittings make putting the tubing in easy, just push the tubing and let the quick connect lock it in. 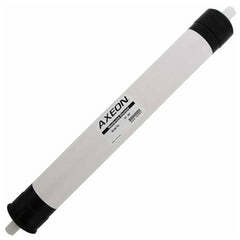 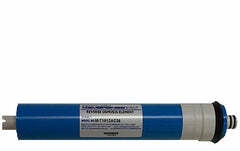 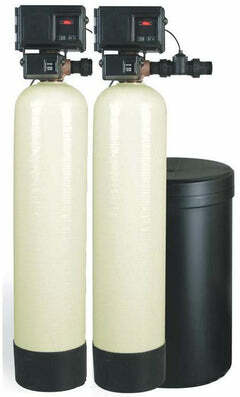 They are strong and durable, can be used in commercial applications like soda fountains and commercial icemakers. 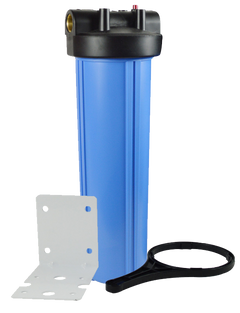 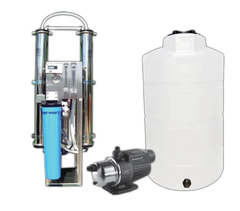 They are Federal Safe Drinking Water Act compliant, as well as being very easy to install and put in use, making repairs fast and easy.